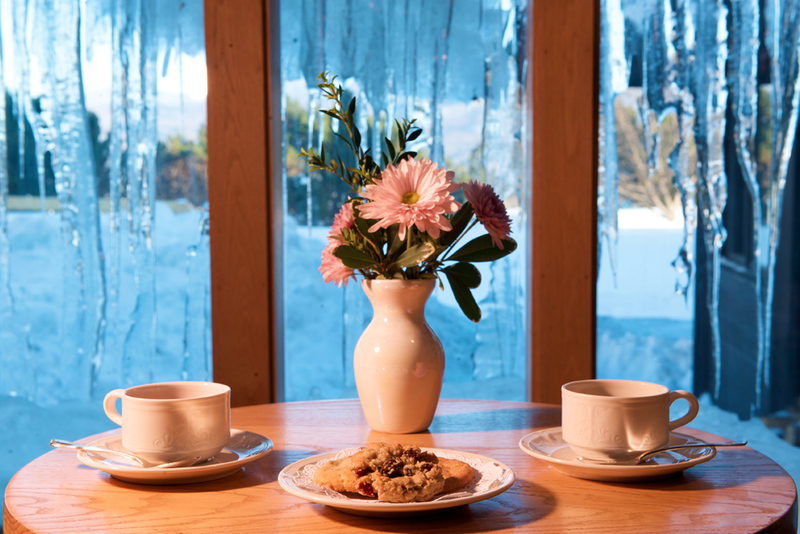 When you’re in the mood for a light meal, some afternoon tea, or a few after-dinner drinks, stop by The Lounge at Trapp Family Lodge. 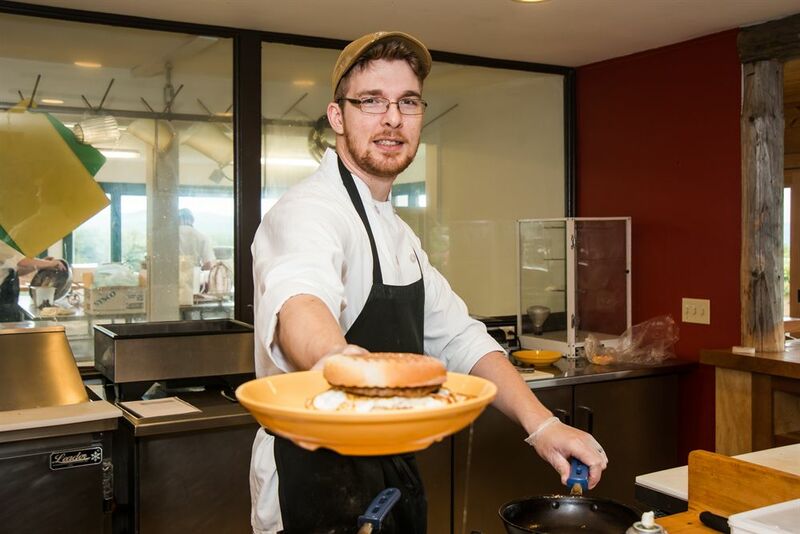 The Lounge serves a sampling of our Vermont and Austrian specialties, like Wiener Schnitzel and House-Made Bratwurst, as well as American favorites such as burgers and seafood. You’ll also enjoy a great selection of desserts, specialty coffee drinks, dessert wines, cognac, and scotch. 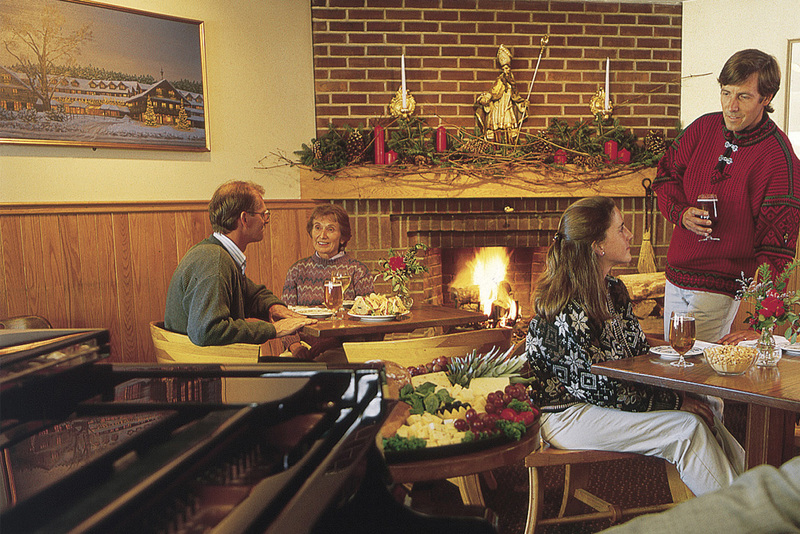 In addition to fantastic farm-to-table cuisine, The Lounge is your spot for nightly entertainment at Trapp Family Lodge. Every night, with the exception of Sunday, you’ll enjoy live performances by our talented musicians. Chris Vigneau performs Monday through Thursday nights and Kathi Tarrant performs on Friday and Saturday nights. The Lounge is now open for drinks at the bar Sunday through Thursday, 4:30pm - 9pm, and Friday to Saturday, 4:30pm - 10pm. 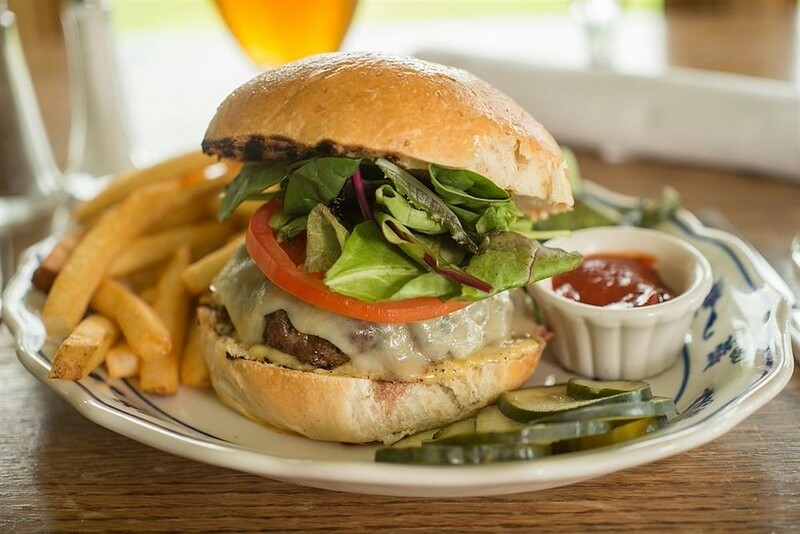 Stop by for afternoon tea, and enjoy lighter fare, including our House Made Pastrami Sandwich or the Johannesburger. Click here for a sample of our Lounge Menu. Click here for our Dessert Menu! 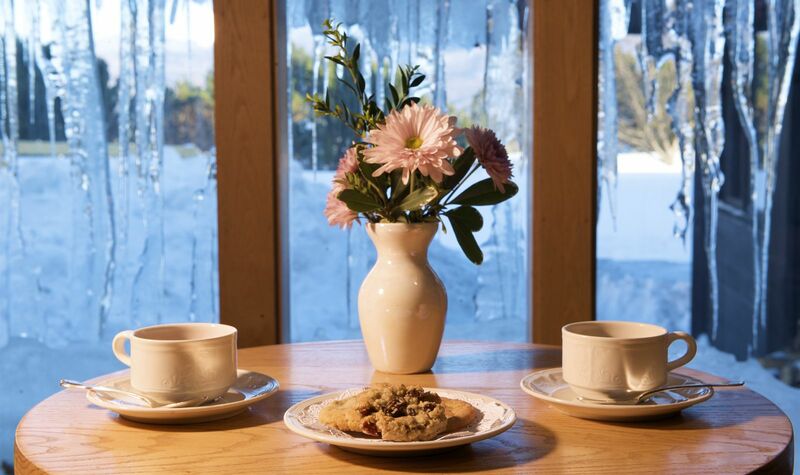 Relax with a hot beverage and freshly baked cookies from our Bakery after a day of skiing or snowshoeing. 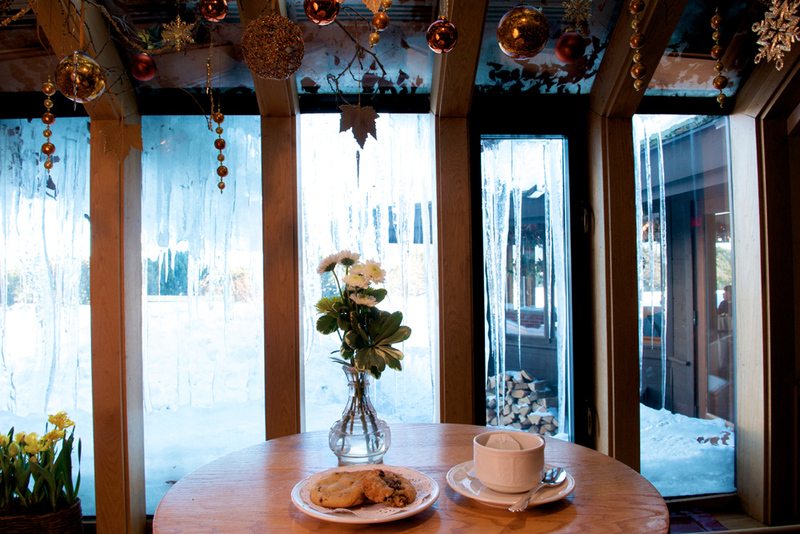 Cozy up to our crackling fireplace or bath in the warmth of the sunroom surrounded by flowers and greenery as you look out over the snowdrifts and evergreens laden with twinkle lights. Afternoon Tea is complimentary for guests of the hotel. For visitors not staying at the hotel, the cost is only $3.75 per person. Beverages from the bar are an additional cost. Tea is served from 3:30PM-4:30PM.